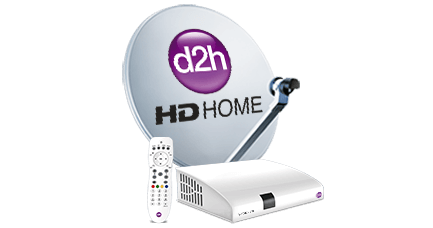 Kochi, August 26th, 2013 : d2h, India's fastest growing DTH service provider has now added three new Malayalam channels, Kochu TV, Mathrubhumi News and Kappa TV on its platform. Mathrubhumi News is a news channel, Kappa TV a specialty music channel and Kochu TV is a Kids genre channel. 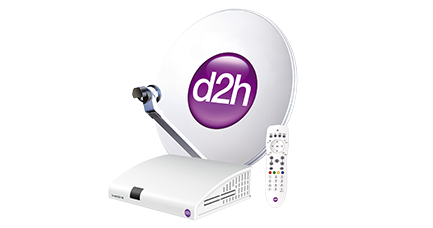 With these new channels on board, the Malayalam language channel and services count offered by d2h is now raised to 20. Mathrubhumi News aims to provide local news more accurately by establishing bureaus in every district of Kerala. Kappa TV is a Malayalam speciality music television channel from the Mathrubhumi group which airs multi lingual content. Kochu TV is a Malayalam kid genre channel from the Sun Group. 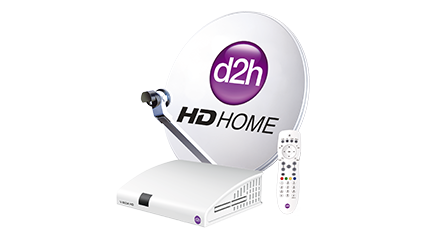 d2h adds further to its wide gamut of regional content with this channel. With the festival of Onam and the consumers' fondness for regional language content, this offering expected to be a big draw for d2h. Mr. Saurabh Dhoot, Director - d2h group on the addition of these channels says, ""We continue to add more variety and value through our offerings. We want to offer the whole gamut of channels and services empowering the consumer to opt for his preferred choice of language. We will continue to focus on strengthening our regional content offering and at the same time provide quality services."" Mr. Anil Khera, CEO d2h added, ""Onam is one of the biggest festivals celebrated in Kerala and we would like to welcome this festival by adding content in our Malayalam portfolio. We are happy to announce the additions of Kochu TV, Mathrubhumi News and Kappa TV as a valuable addition to our Malayalam content and we now offer 20 Malayalam language channels and services. We believe in delivering the best for our customers and are hopeful of achieving better penetration, through the addition of these channels.""